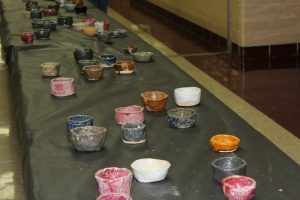 The Empty Bowls Project is put on by the River Bend Food Bank of the QC and all donations made during Empty Bowls are donated to hungry families in need. The Empty Bowls Project brings both the craftsmen and the community together to do something positive for the less fortunate. Potters make the bowls out of clay that attendees take home to remind them of all the ‘empty bowls’ across America. 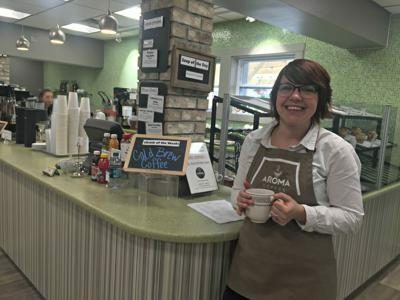 Guests sample various soups and bread from local business like Grinders, or bigger chains like Culvers. While it helps people in need, it also provides everyone a sense of awareness about the hunger in America. Specifically, 1 in 8 Americans struggles with food insecurity. Knowing this, participants of the Empty Bowls Project are able to reflect on their fortunes and how to give back. Many people take necessities for granted and Empty Bowls helps people appreciate what they have. 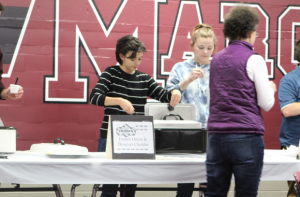 Brianna Pollock, a community member, has worked alongside various Meal Sites sponsored by the River Bend Food Bank. 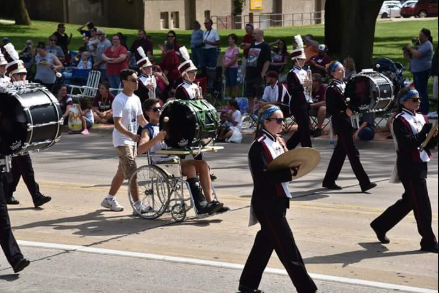 She commented while working this year’s event that “[it was] so nice to see [River Bend] collaborating with schools and getting their message out because I know they’ve helped many people.” Pollock has been working with River Bend for years now to help those in need. 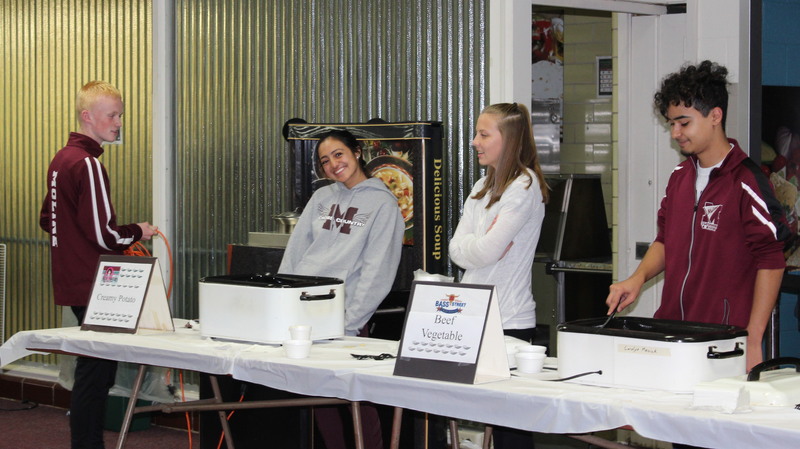 Empty Bowls is also a great way to encourage volunteer work within the student body, greatly contributing to a meaningful cause. Being a part of something like this gives students, like Manning, the sensational feeling that comes with volunteer work and helping others. Empty Bowls isn’t just about the soup, it’s about gratitude and communities working together in helping others.